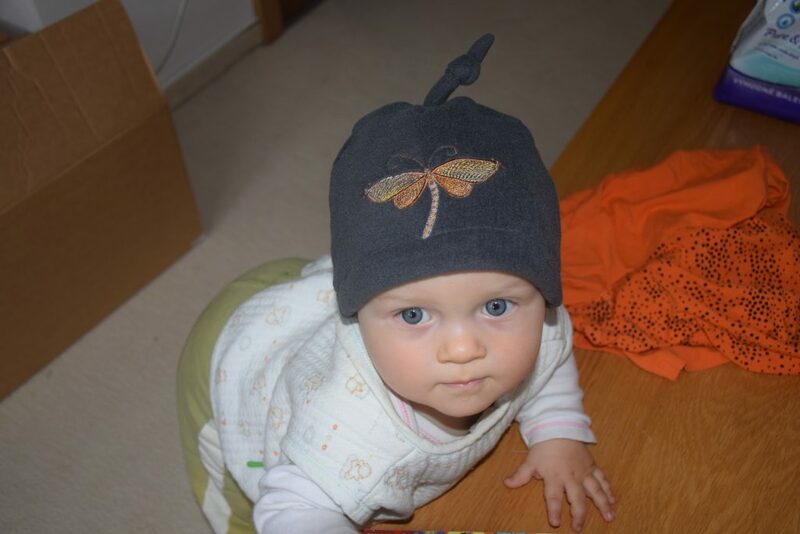 Lenka: finally I have finished the baby hat and made a photo for you. Hopefully you will like the colors of your moth. Again, thank you very much for your designs. This was a free design available only on my BFC Products and Sales Newsletter.